Looks like a good start! Can't wait to see your spring/summer setup for it. 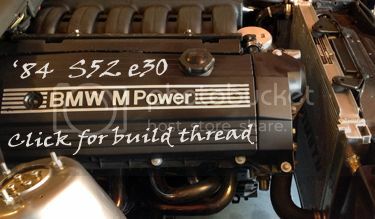 Saw this on Bimmerforums the other day. Beautiful! Quite the knack for photography too! You're using a dslr? these rims look very nice on the m5..